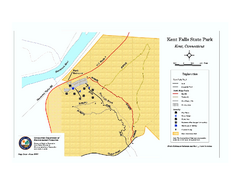 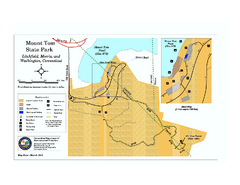 Trail map of Kent Falls State Park in Connecticut. 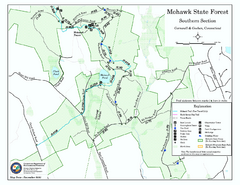 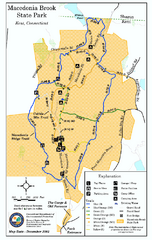 Trail map of Macedonia Brook State Park in Connecticut. 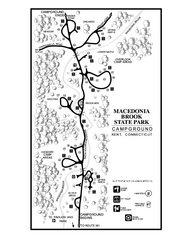 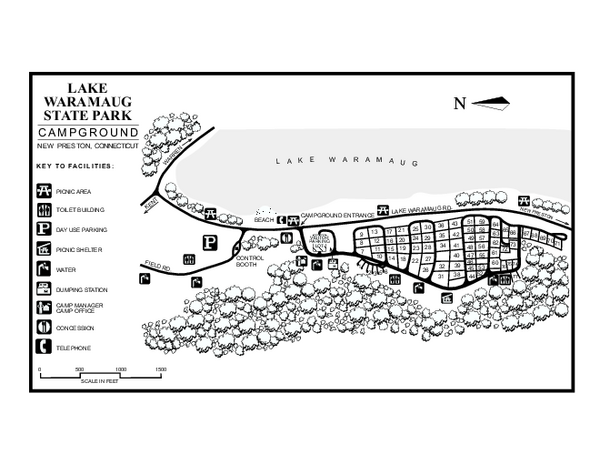 Campground map for Macedonia Brook State Park in Connecticut.